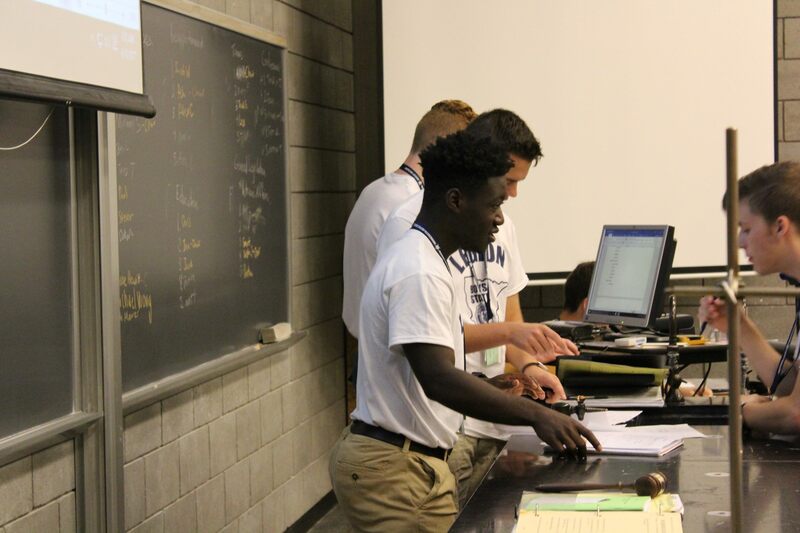 The Director and Operating Staff, administrative staff, counseling staff, and athletic supervisors who are in charge of the individual phases of the program are trained leaders and experienced youth counselors who donate a week of their time as public service. 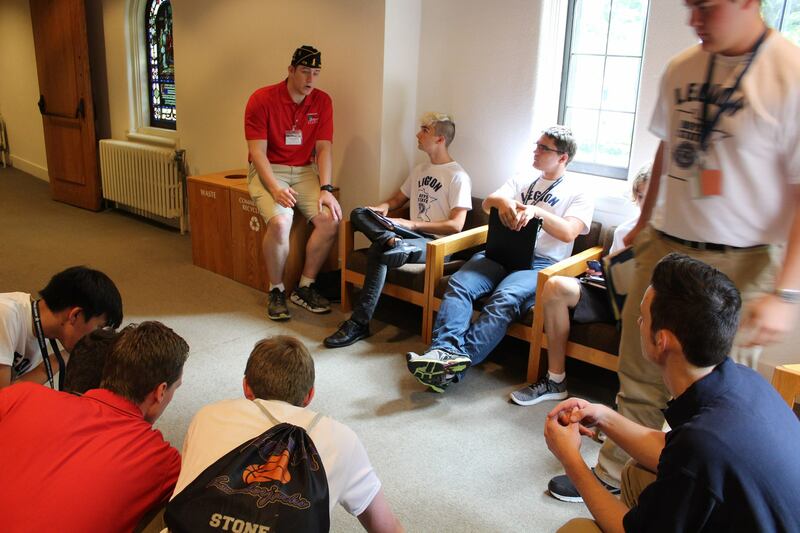 Many of our staff are past Boys Staters who give back to the program's participants the same excitement, inspiration and value the Boys State program gave them when they were delegates. 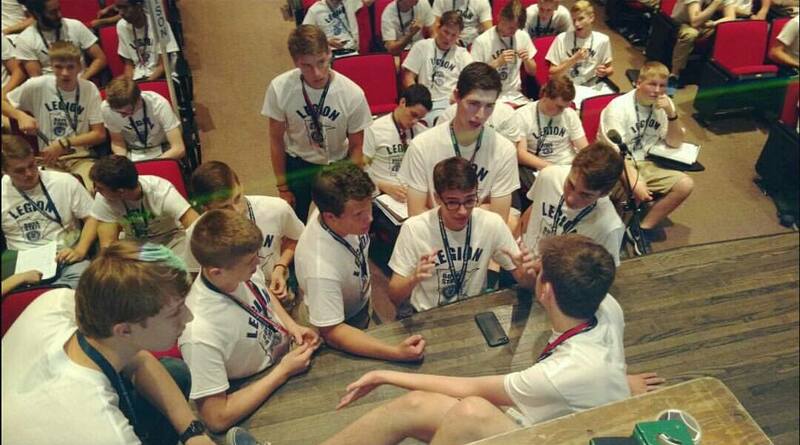 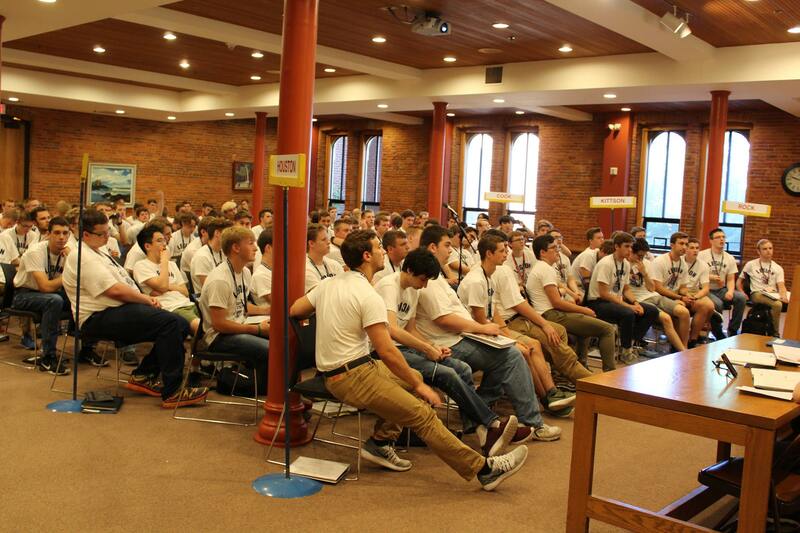 Our volunteers work hard each year to provide the delegates of Minnesota Boys State the best experience possible.